Do you need some quick cash right away? Consider coming over to Cash Northwest near Olympia, WA for a pawn loan. If you need some cash and don’t have time to wait, then a pawnshop loan is an excellent way to get some funds without the hassle of a credit check. You won’t have to worry about your credit score being affected either. As a reputable pawnbroker, Cash Northwest near Olympia, WA will give your items a comprehensive evaluation when offering a pawnshop loan. Come visit our shop today if you’re interested in getting some cash. Typically most people come to pawn shops to sell their valuable items directly to the shop in order to receive cash quickly. It can be difficult for people who need the cash but don’t want to give up their items, but that’s where a pawn loan can come in handy. A pawnshop loan lets you get the cash you need without having to give up the item you want to keep. Basically, a pawn loan works as collateral. You borrow money against the value of the item you bring in then we keep it safely in our possession; it’s easy. 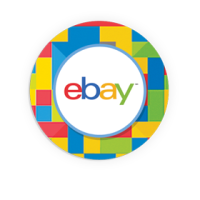 We evaluate your valuables then offer you a loan based on how much your item is worth. When you’ve paid back the loan amount, your item will be returned to your possession. 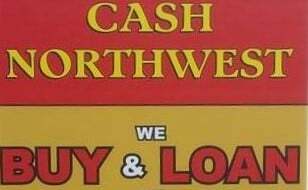 We’re here to help you at Cash Northwest near Olympia, WA. Our hassle-free approach will get you the money you need. Pawnshops have been vilified by the mainstream media, but we’re here to prove that wrong. We dedicate ourselves to providing excellent customer service and honest transactions. Get a pawn loan today and come to Cash Northwest near Olympia, WA.